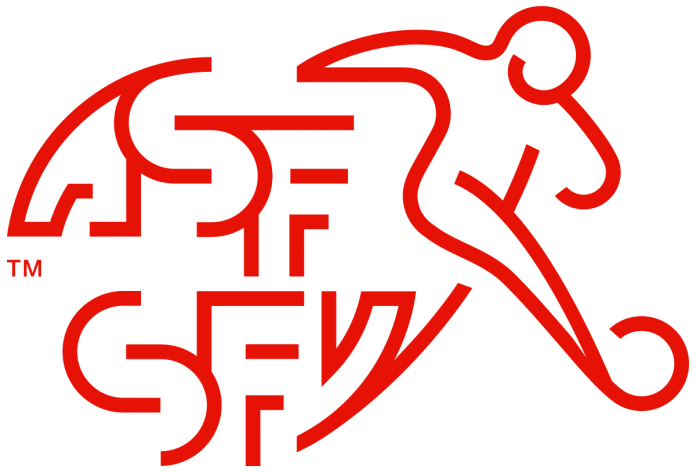 Switzerland National Football Team is also Known as the Schweizer Nati in German (Swiss Nati), La Nati in France (The Nati), Rossocrociati (Swiss national team, literally Red Crusaders). The team Switzerland is the national Football team of Switzerland and is controlled by the Swiss Football Association. The team has gave their best performances in FIFA World Cup after reaching at quarter final thrice in 1934, 1938 and 1954. Nickname: Schweizer Nati in German (Swiss Nati), La Nati in France (The Nati), Rossocrociati (Swiss national team, literally Red Crusaders).